Parish Councils are the first tier of local government. Councillors are elected to represent the residents of their Parish and have statutory duties and responsibilities. Their actions are governed by statute. Copmanthorpe Parish Council is committed to retaining the traditional life of the village and to representing the whole village in matters that affect it. The Council’s declared objective is to effectively represent all of the people who live in Copmanthorpe. 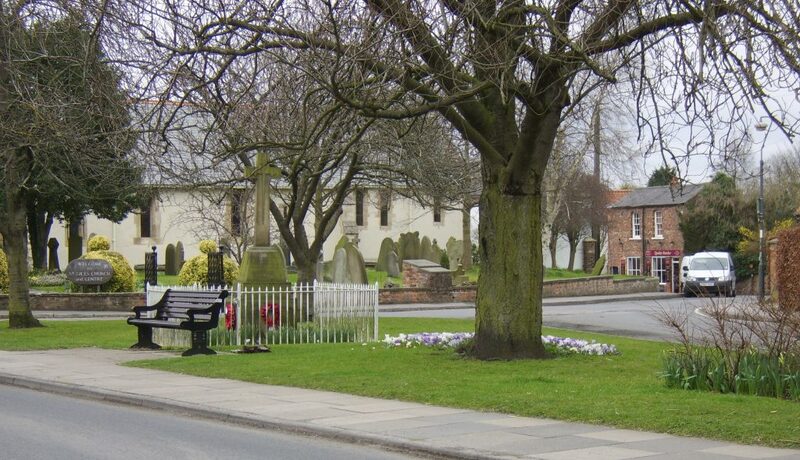 The Parish Council works in conjunction with various departments of City of York Council on matters including maintenance of Roads and Footpaths, Street Environment and Street Lighting. It is a statutory consultee on all Planning Applications affecting properties within the Parish. It manages the Burial Ground and the Allotments and is represented on the Recreation Centre Committee, the Youth Club and the Drainage Board. It runs the annual Coronation Cup gardening competition and the Chapman Andrews annual photographic competition and works closely with the local Police Team on law enforcement matters. The Parish Council is guardian of a photographic archive of the village, including the Sanderson collection, and is working towards making this available to view online. It makes grants to applying groups and organisations operating within the village and levies an annual Precept, collected by City of York Council as part of the Council Tax, to fund its activities. The Parish Council also supports the Village Task Force, a group of volunteers who meet weekly to clear overgrowth on footpaths, pick litter and generally undertake all the tasks that fall outside the remit of other bodies.